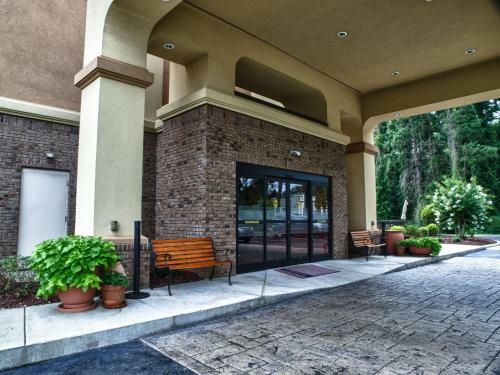 This Spring Lake, North Carolina hotel is a 15-minute drive from the JFK Special Warfare Museum. 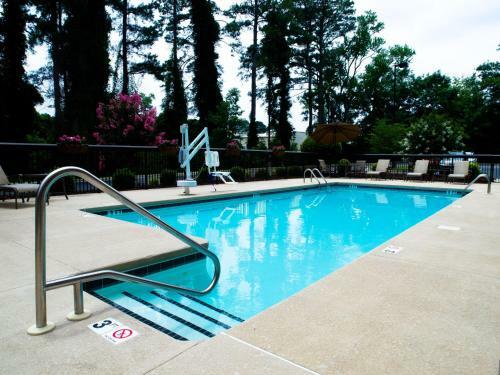 It features an outdoor pool, a gym and traditional Hampton guest rooms with free Wi-Fi. 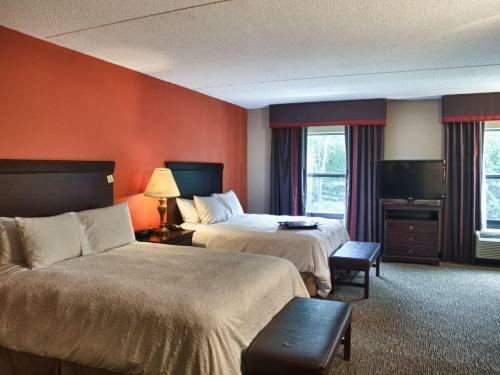 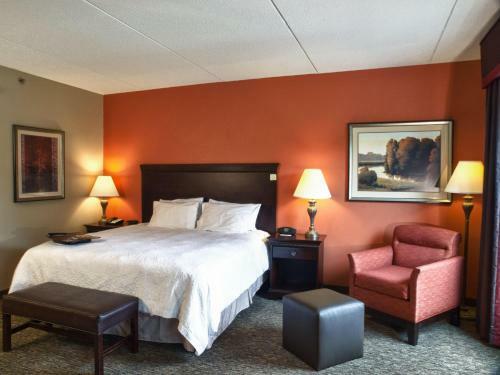 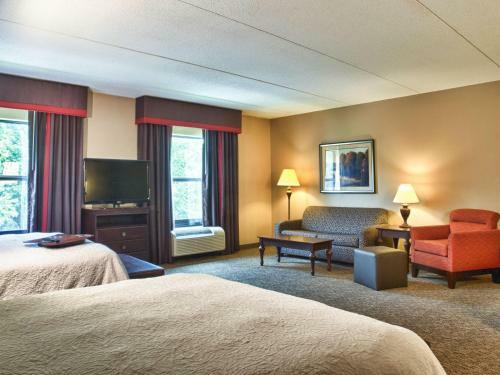 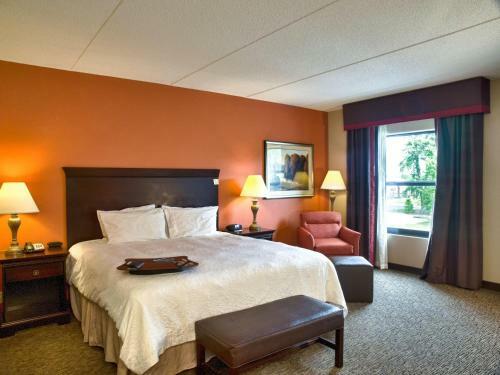 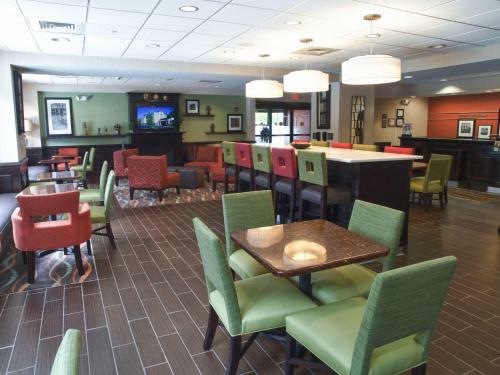 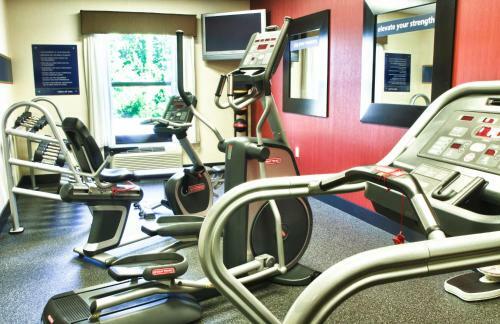 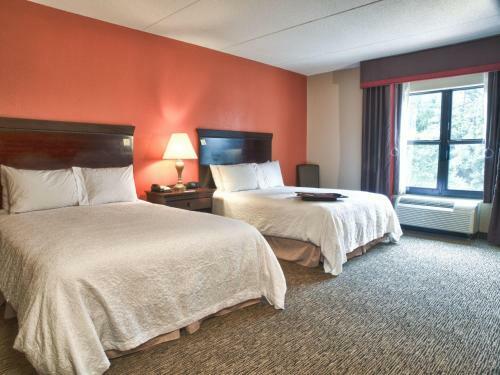 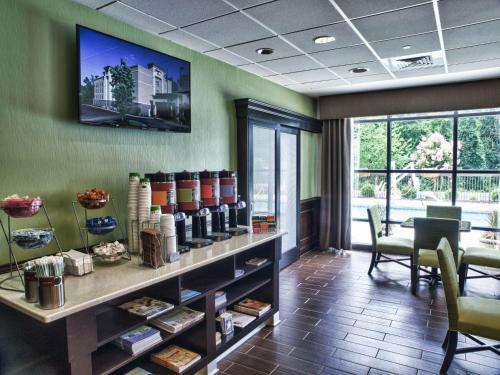 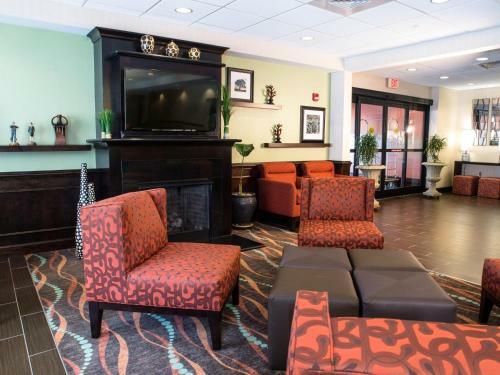 A 32-inch flat-screen cable TV is provided in all rooms at the Hampton Inn Spring Lake – Ft. Bragg. 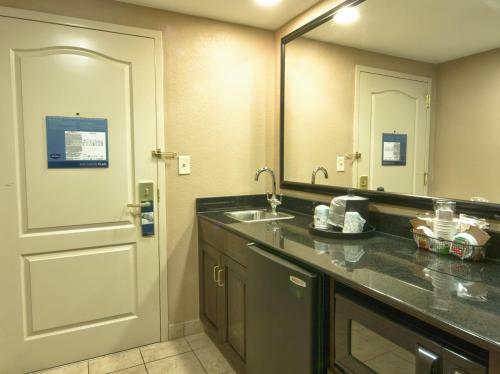 Each has a microwave, fridge and coffee facilities. 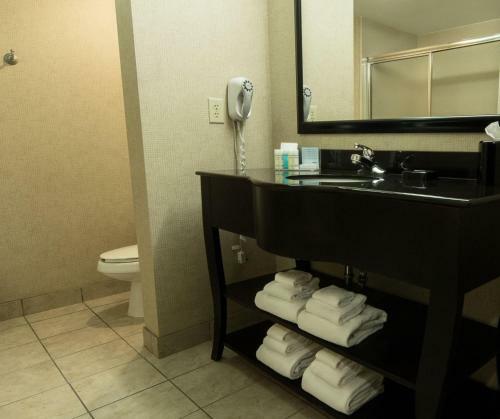 White linens and dark wood furniture are included. 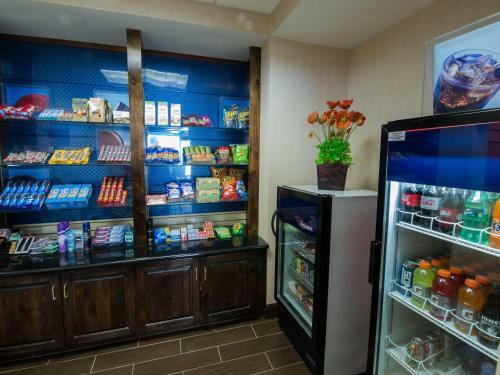 A convenience store is available at the hotel. 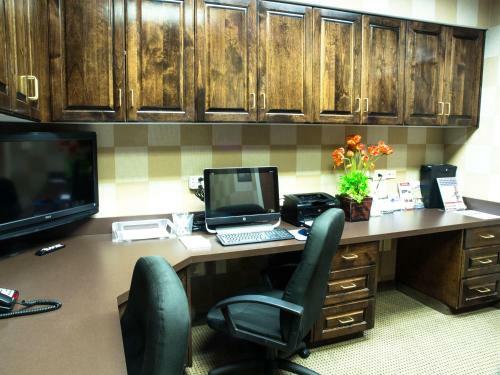 The business center offers fax and photocopying services. 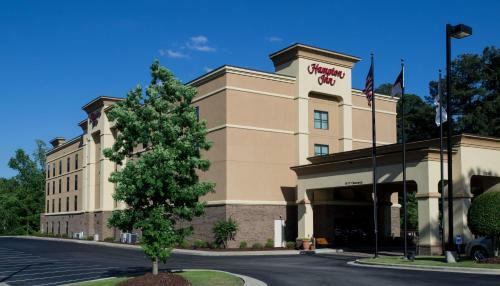 Pope Air Force Base is 4.7 miles from Ft. Bragg Hampton Inn Spring Lake. 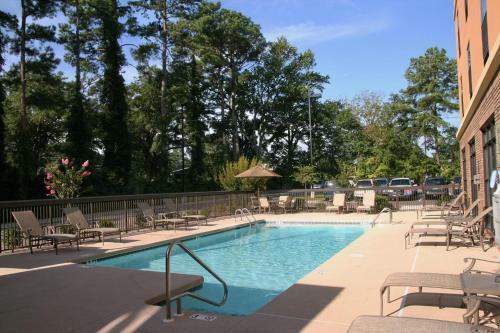 Downtown Fayetteville is 12 miles away. 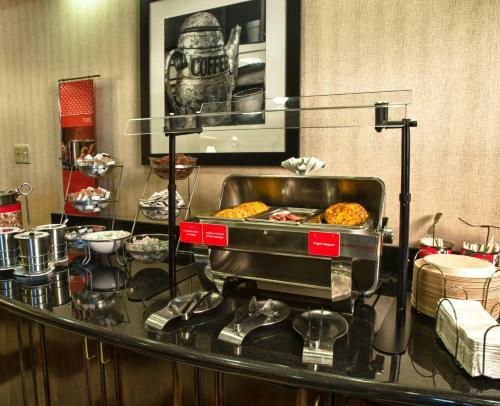 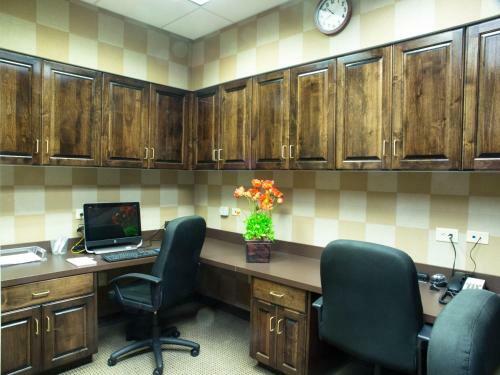 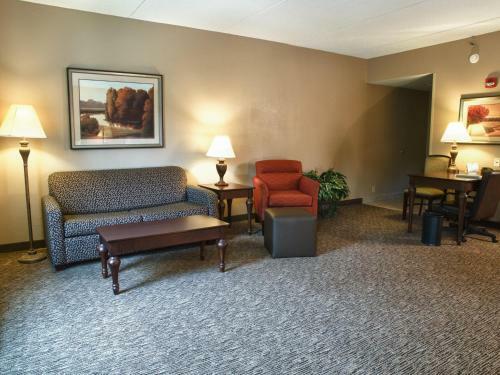 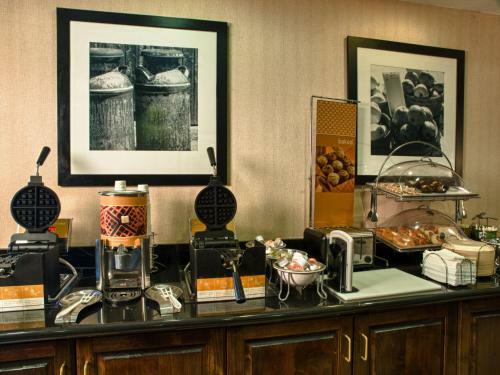 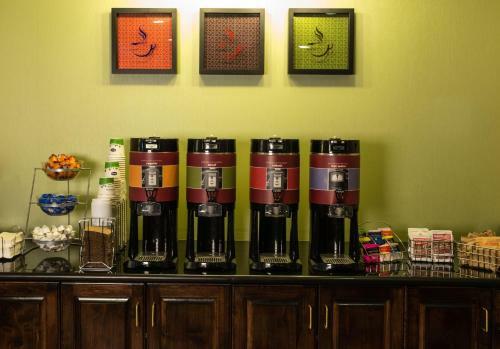 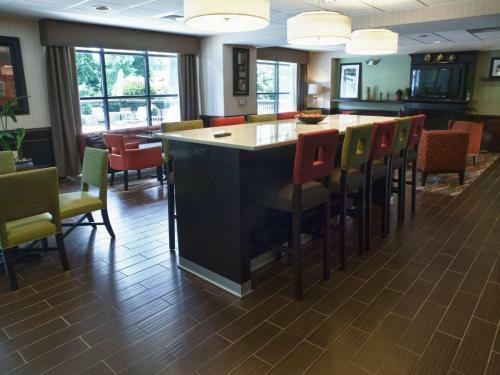 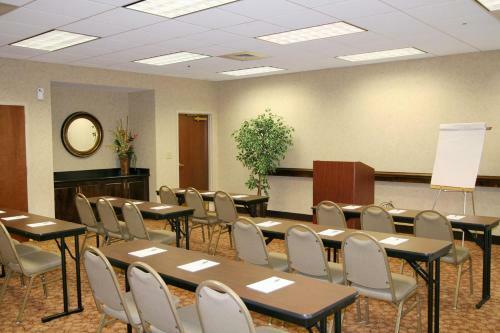 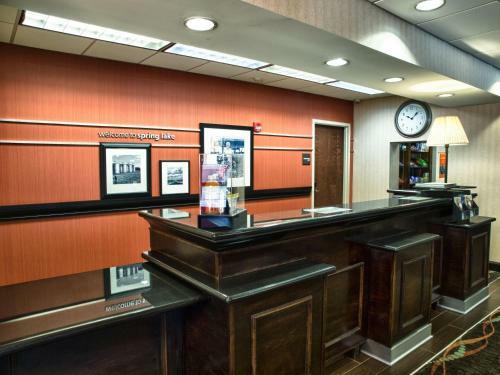 the hotel Hampton Inn Spring Lake Fayetteville so we can give you detailed rates for the rooms in the desired period.